Sims Hill Shared Harvest Summer Celebration June 9 11 to 3 pm! 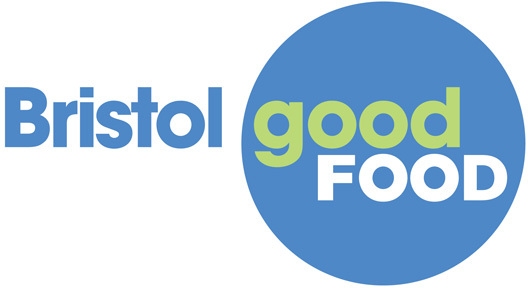 Together with the Feed Bristol project we will be offering a minibus service up to the plots which are both located in the fertile Frenchay area of former market gardens. Bring a picnic! Bring musical instruments for jamming in the field! See our How to find us page for directions to Sims Hill. Download the flyer for the event below. Posted in Uncategorized | Comments Off on Sims Hill Shared Harvest Summer Celebration June 9 11 to 3 pm! Posted in News from the Hill!, Uncategorized | Comments Off on News from the hill! 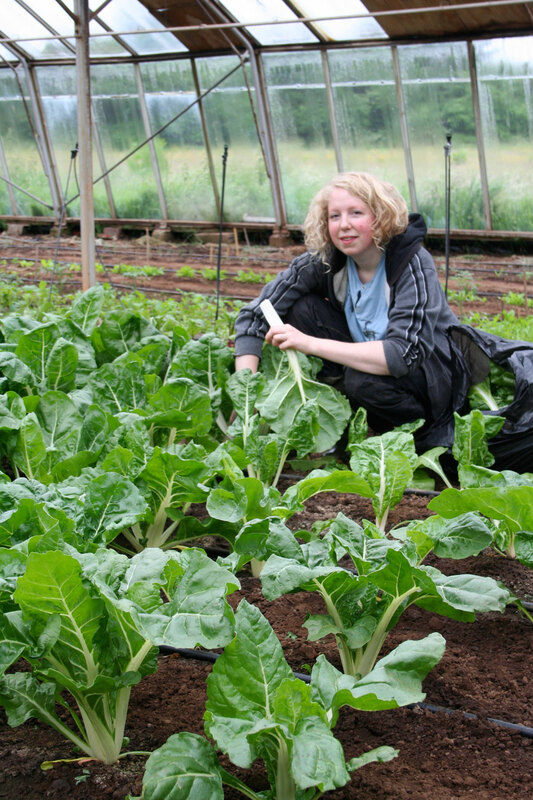 Posted in Uncategorized | Comments Off on Minibus details available for Get Growing Day 9 June!